Bradford Highlands is located 25 minutes north of Toronto just off of Hwy 400. This mature and challenging golf course with parkland and links-style holes, have combined to make Bradford Highlands a course you will remember. There are no Gimmie Golf packages available for Bradford Highlands Golf Club at this time. Click here to sign up and get notifications when these packages become available. 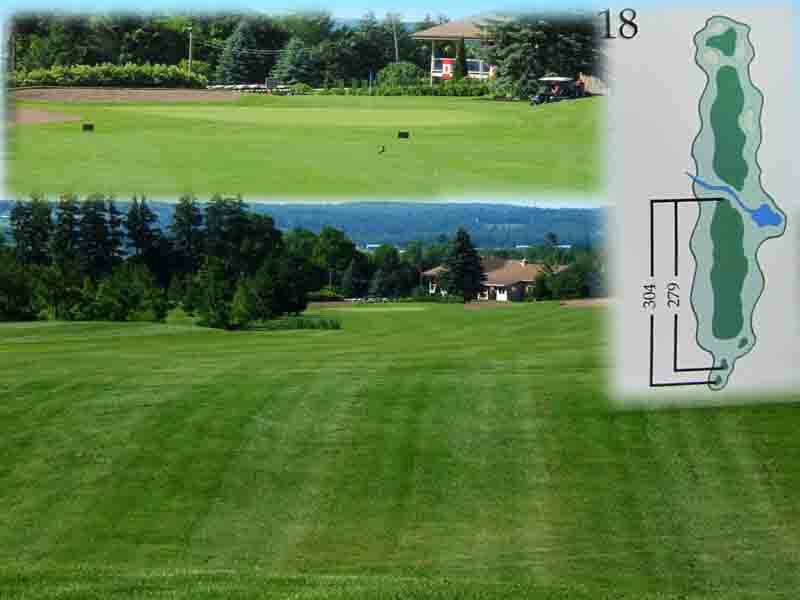 There are no discount green fees available for Bradford Highlands Golf Club at this time. Click here to sign up and get notifications when these packages become available.